We are sticking with Keto/Low Carb for the time being even though the Husband has met his weight goal and I’m only a few pounds shy. The plan is to start adding in fruit as snacks, but to continue to leave out breads and grains. See all of our past meal plans. 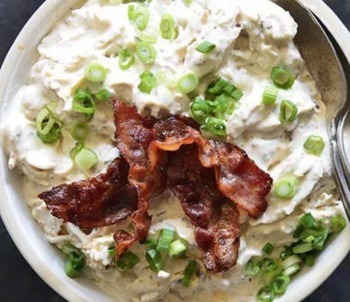 This looks like a Keto version of Chicken Salad and that’s my plan this week. We’ll eat it on a bed spinach probably. The reviews are great so hopefully everyone here agrees too! We tried this a few weeks ago and everyone loved it. The topping was bit unique (it uses pork skins) but it does give it a crunchy top without adding carbs. To make this more kid friendly, make sure to take out the seeds from the jalapeños and cook them with lots of cheese no one will know they were spicy. 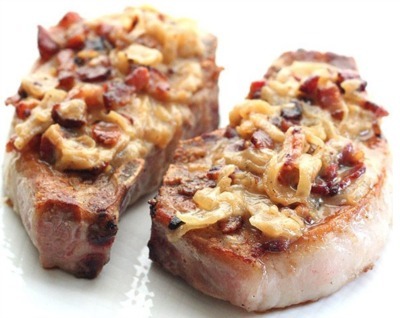 This is also a recipe from a few weeks ago that we enjoyed. My husbands not a huge pork chop person, but having all the onions and sauce he had no complaints! For the asparagus, sprinkle with salt, pepper, and a little bit of garlic powder and cook with butter in a pan or put it under the broiler in the oven for a few minutes. It’s another easy vegetable to get on the table that always tastes great. 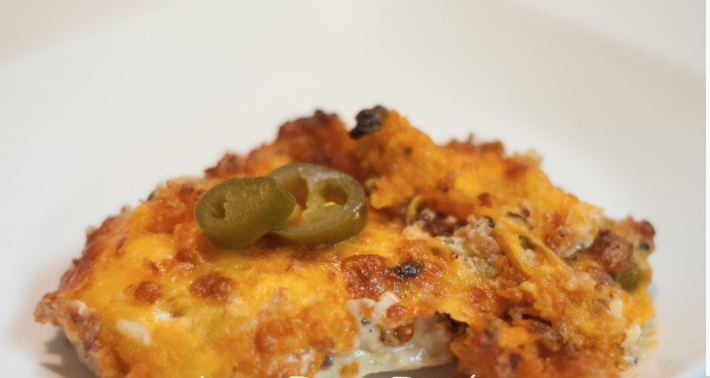 We’ve been craving Mexican lately, so this week we are going to make an easy favorite. 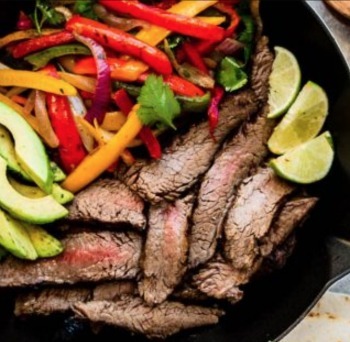 Grab everything you love in fajitas, and it’s pretty much all low carb. Don’t pack in too many peppers and onions as the carbs can add up quickly, but instead add in avocado slices, and cheese. Instead of tortillas, use Lettuce and you’ve got a tasty low carb version that didn’t take any fancy ingredients. 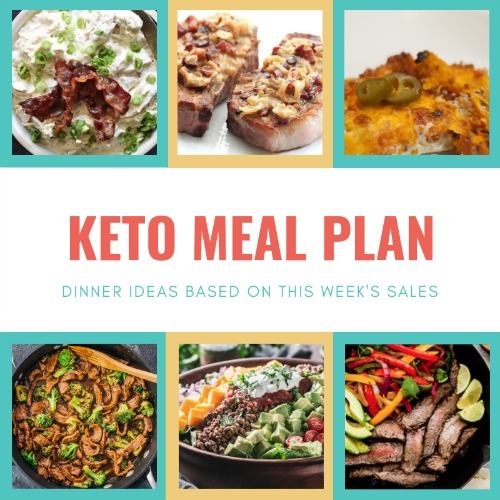 We’ve tried a few Chinese Keto recipes over the past few weeks and they’ve all been great. 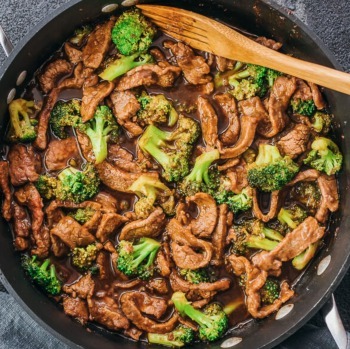 My husband would make Beef & Cabbage Stir Fry every week if I let him, but I’m up for a change this week… So we are going to try this version of Beef & Broccoli. Many of the recipes I found called for ingredients we don’t have and would never use again like fish sauce (that always gets a recipe nixed) but this version doesn’t.